This limited-run title is out of print. 50 signed and numbered copies were produced. 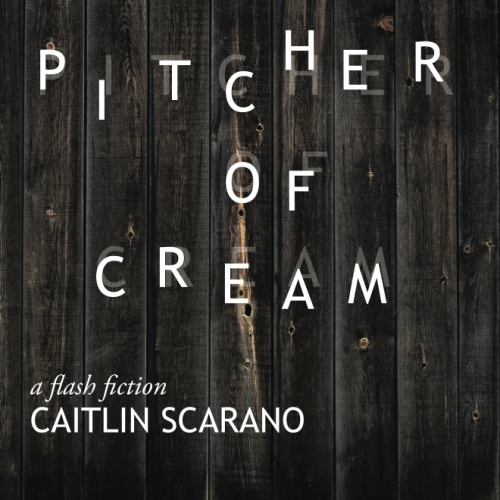 Pitcher of Cream won our 2015 Flash Fiction Contest, judged by Laura Ellen Joyce. It was subsequently selected for inclusion in the Queen’s Ferry Press anthology The Best Small Fictions 2016 by guest editor Stuart Dybek. 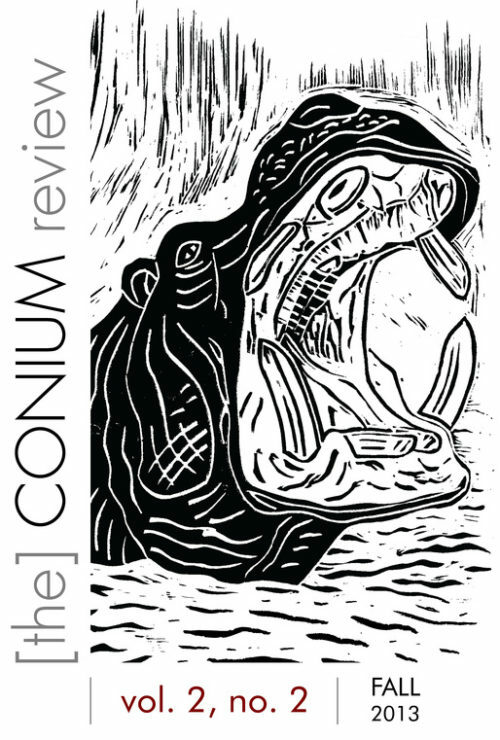 This micro-chapbook was distributed at the 2016 AWP Conference in Los Angeles, CA. Only fifty copies were produced, and each was signed and numbered. 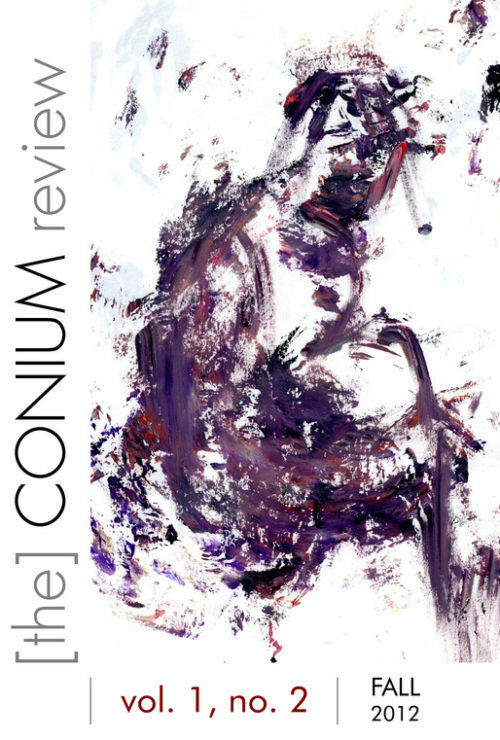 While print versions are sold out, you can find a copy of this flash fiction at The Conium Review Online Compendium. Caitlin Scarano is a poet in the University of Wisconsin-Milwaukee PhD creative writing program. 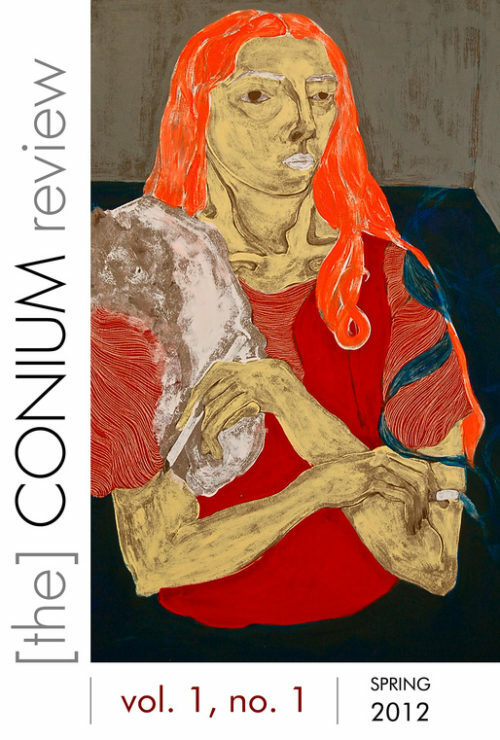 She was a finalist for the 2014 Best of the Net anthology and the winner of the 2015 Indiana Review Poetry Prize, judged by Eduardo Corral. 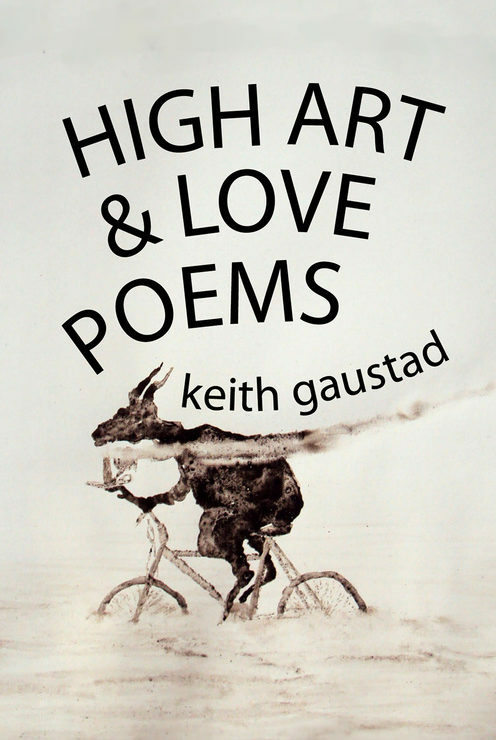 She has two poetry chapbooks: The White Dog Year (dancing girl press, 2015) and The Salt and Shadow Coiled (Zoo Cake Press, 2015). She was a recent artist in residence at the Hinge Arts Residency program in Fergus Falls and the Artsmith’s 2016 Artist Residency on Orcas Island.